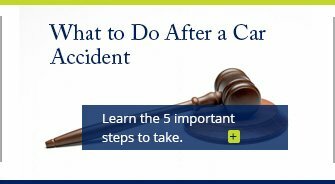 After you are injured in an accident that you did not cause, never simply assume that obtaining compensation will be an easy task-even if it seems obvious that the other party is at fault. Injury victims often have face uphill battles when it comes to reaching fair settlements for their accidents, as insurance companies have numerous tactics for challenging victims' claims. At Cope, Zebro & Crawford, P.L., we have Tarpon Springs personal injury lawyers know the insurance companies tricks inside and out. It is through our reputation as Real Trial Lawyers that we secure results for our injured clients. 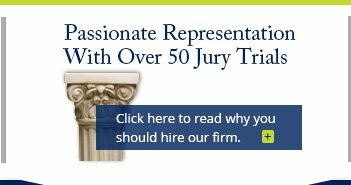 Our legal professionals have a wealth of trial experience to offer, as they have tried cases before juries more than 50 times. Our lawyers' legal experience, when combined, comes out to more than 45 Years of practice. The attorneys at our firm come from professional backgrounds that make them more effective in their current roles as plaintiff's personal injury lawyers today. They have previous experience providing representation for insurance companies and trucking companies in personal injury matters, which means they know how the other side thinks and operates. Furthermore, one of our attorneys is a former DUI prosecutor-experience that is extremely useful in our cases that involve from DUI accidents and other auto accident. We want to use our extensive knowledge in our field to help you gain a competitive edge in your personal injury case! We also provide legal advocacy for many other types of victims, including those who have been bitten by dogs, those who have suffered from slip and fall accidents due to unsafe premises, individuals who have been injured in maritime accidents, and so on. 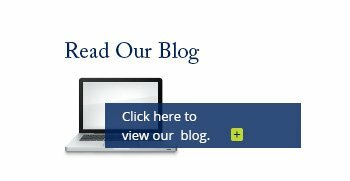 The most heart-breaking types of cases we deal with are those that involve wrongful death. In these cases, we represent the families of the deceased accident victims, who are usually trying to recover compensation for damages such as funeral expenses, lost financial support, medical bills and loss of companionship. Tarpon Springs is a city that is situated along the central-western shore of Florida, along the Gulf of Mexico. The city, which has a 2012 estimated population of 23,657, is about 45 minutes away from St. Petersburg. Tarpon Springs is the U.S. city with the highest percentage of Greek American residents. Thomas W. Cope is a graduate of Tarpon Springs High School and lives off of the Anclote River. He is proud of his firm's commitment to the injury victims Tarpon Springs. 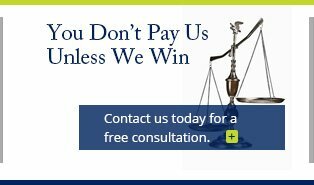 When you work with our law firm, you don't have to worry about paying us unless you actually see results. You can get more information on this payment arrangement by reading about our contingency fees. We also offer free case evaluations, which allow you to get initial legal advice at no charge! Contact us to learn more about our services!